A new study published in the journal Proceedings of the Royal Society B by the teams of Dr. Gregory West (Assistant Professor at the Université de Montréal) and Dr. Véronique Bohbot (Douglas Institute researcher and associate Professor at McGill University and the Douglas Research Institute of the CIUSSS de l’Ouest-de-l’Île de Montréal) shows that while video game players (VGPs) exhibit more efficient visual attention abilities, they are also much more likely to use navigation strategies that rely on the brain’s reward system (the caudate nucleus) and not the brain’s spatial memory system (the hippocampus). Past research has shown that people who use caudate nucleus-dependent navigation strategies have decreased grey matter and lower functional brain activity in the hippocampus. 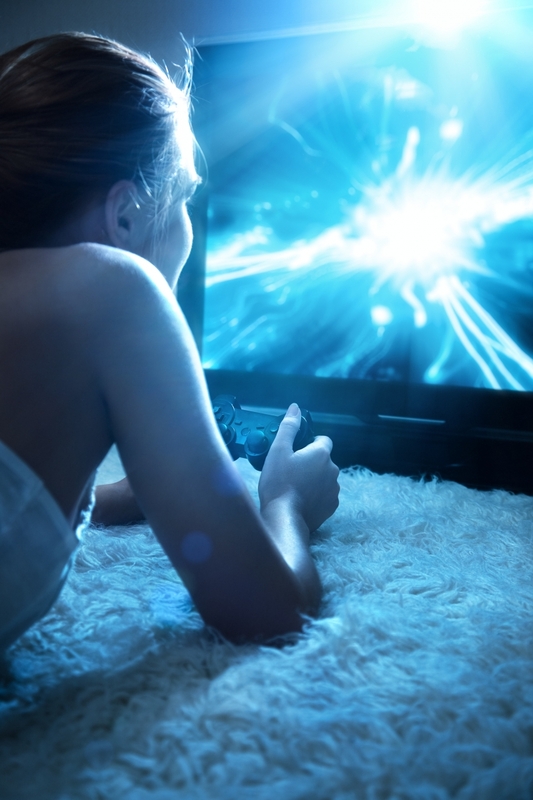 Video gamers now spend a collective three billion hours per week in front of their screens. In fact, it is estimated that the average young person will have spent some 10,000 hours gaming by the time they are 21. The effects of intense video gaming on the brain are only beginning to be understood. Because past research has shown video games as having positive effects on attention, it is important for future research to confirm that gaming does not have a negative effect on the hippocampus. Future research using neuroimaging will be necessary to further qualify our current findings, and these studies should investigate the direct effects of specific video games on the integrity of the reward system and hippocampus. Fonds de Recherche Nature et Technologies - Team Grant #181390 (G.W., V.B).